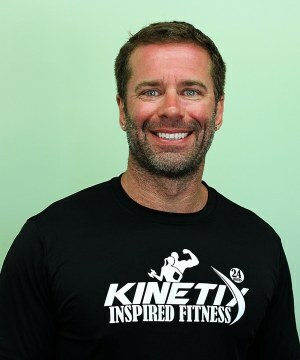 Hello my name is Joe, I am the General Manager here at Kinetix Inspired Fitness. I was in the Army in an Airborne Ranger unit...RLTW. 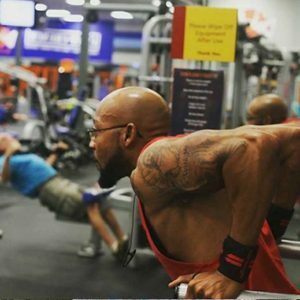 After getting out of the military I started school for computers and realized I enjoyed fitness rather then sitting behind a desk. I started my fitness journey in 2007 when I received my NFPT Personal Training Certification. I enjoyed helping people and thought this would be great for me. I have and AA degree in liberal arts and an AAS in computer engineering. I am a native to Panama City Beach I move to the Tampa area in 2012 and moved back here in 2016, with my girlfriend Lauren and her two boy. I love the area, people and the beach. I have managed several health clubs in the past and very much enjoy the small club family atmosphere that we bring to Kinetix Inspired Fitness and think you will as well.